I want to express my deepest gratitude for you following me this year and committing to be Mentally Tough. Part of being world-class is having down-time with family and friends, as well as recharging. As I take the time to rest and connect with my 3 kids, family and friends, I hope you're able to do the same. 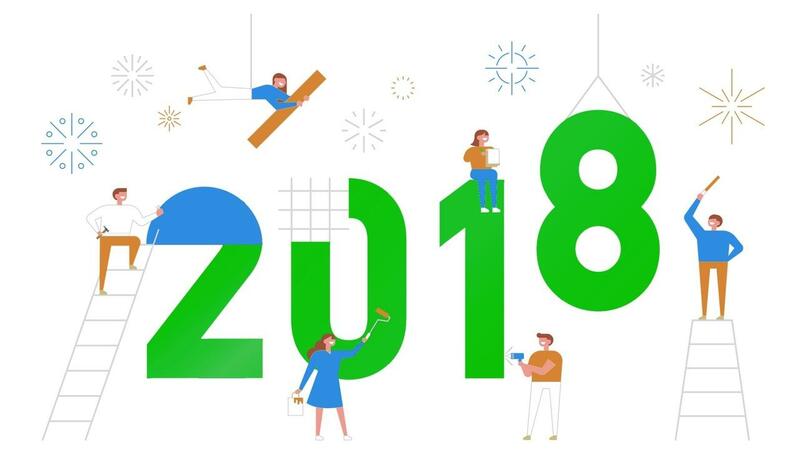 Have a happy and restful holiday, and I look forward to you being amazing and joyous in 2018! 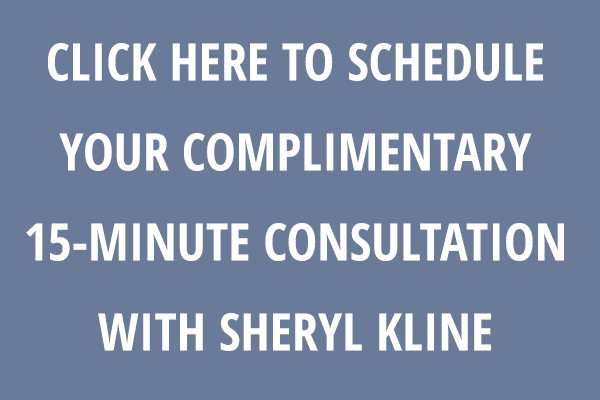 Please schedule a FREE 15-minute consult with me if I can provide any more information on Mental Toughness strategies or help you evaluate if 1:1 coaching is a fit for you. 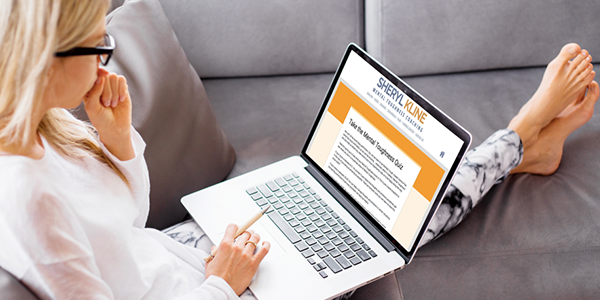 My goal is to help you reach heightened levels of clarity, energy, courage, productivity, and influence on your march to a successful, healthy, and fully charged life. During this 1:1 session, we’ll explore what’s most important to you in your career, personal wellness, relationships, and more. I’ll share some of the tips, tools and habits of the world's highest performers, so you can apply them to your life. Apply today (a $297 value)! I would love to hear from you! 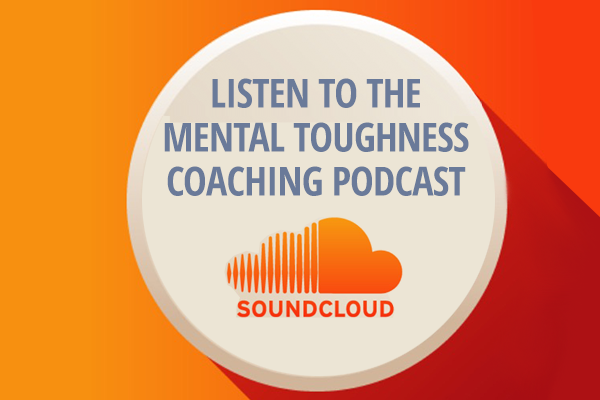 Email me if there is any particular topic on Mental Toughness that you want to learn about. 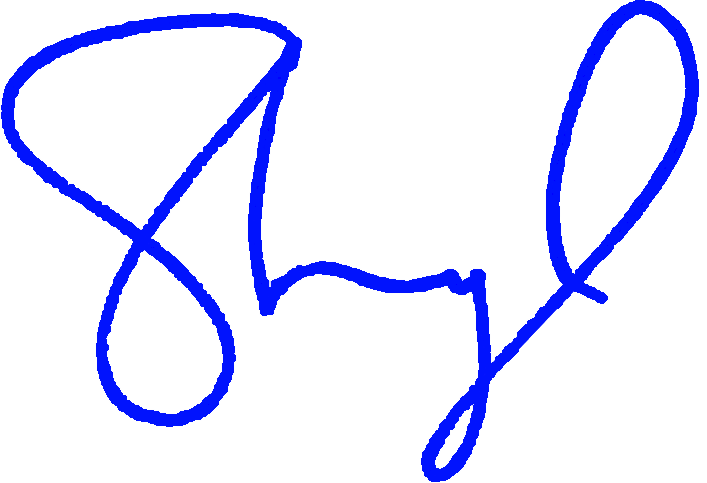 Subscribe to get instant access to my most current Mental Toughness and High Performance articles, videos, tips, tools and more. Emailed directly to you each week ... and all FREE! 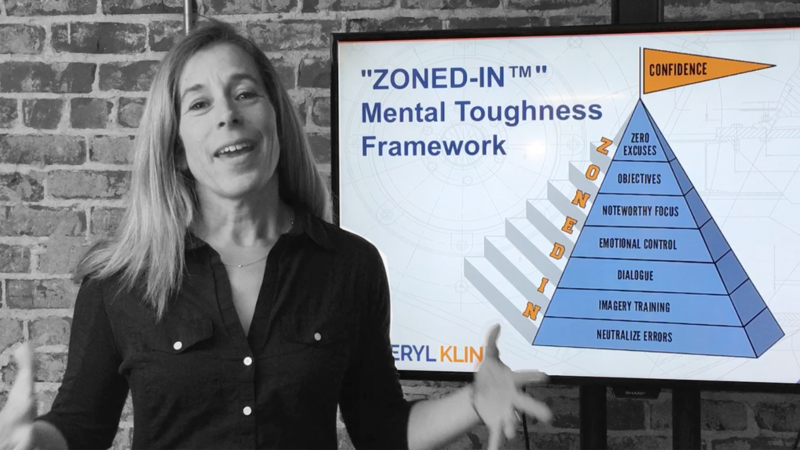 In just 7 modules, you can learn how to be "ZONED-IN." You will understand, master and apply the very same principles that I teach my individual, group and corporate clients who are mastering their mindset and achieving the results they desire. Most importantly, these are principles that help them to be happy because they are achieving their best. 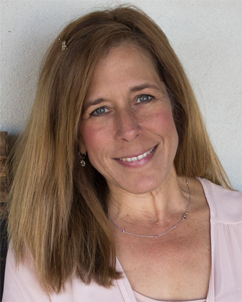 Free Webinar for Women: "MENTAL TOUGHNESS FOR WOMEN IN THE WORKPLACE"
Several Upcoming Dates & Times Available! Attend this FREE Master Class from the privacy and convenience of your office, home or phone. New dates/times. 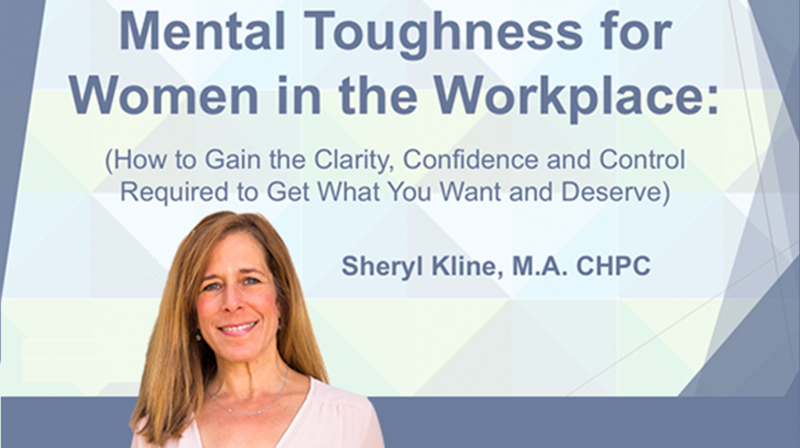 Join us for "Mental Toughness for Women in the Workplace." Learn the same Mental Toughness tips, tools, and habits used by world-class women in leadership so you can dream, plan and achieve what’s important. This WILL move the needle! 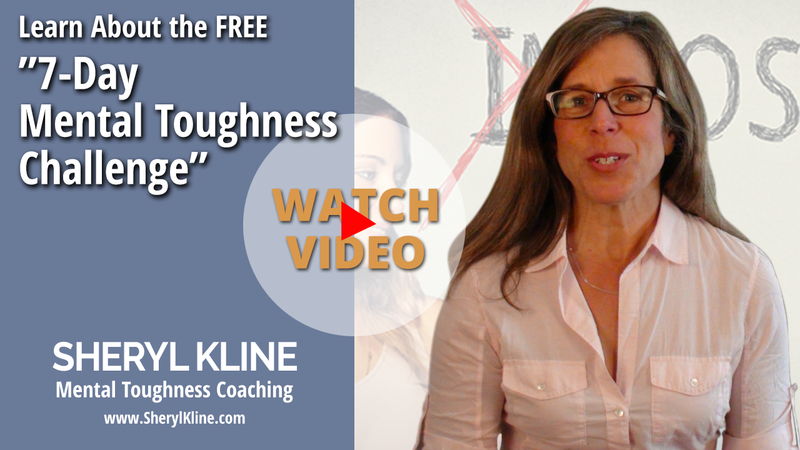 Get instant access to my most current Mental Toughness articles, videos, tips, tools and more. Emailed directly to you each week ... and all FREE! 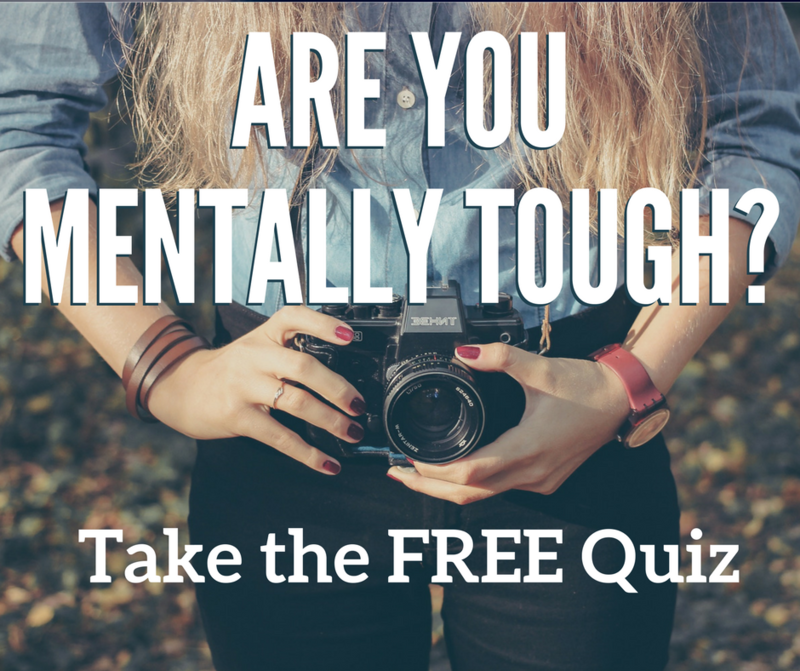 Take this quick quiz to see what your Mental Toughness score is! This is just a quick snapshot to see where you are in a couple key areas of Mental Toughness. Take the FREE "7-Day Mental Toughness Challenge"
For 7 days, just a few minutes each day, you'll be challenged to learn and implement some of the core Mental Toughness tips, tools and habits of world-class performers. It's going to be 7 days of simple Mental Toughness challenges you can do to make progress. Believe me ... it's going to move the needle for you! Working Hard But NOT Making Enough Progress? Get Our Most Current Mental Toughness Articles, Tips, Tools, Videos and More! Emailed directly to you each week ... and all FREE!